Prices may vary according to supplier market – please phone / email for a written quotation. 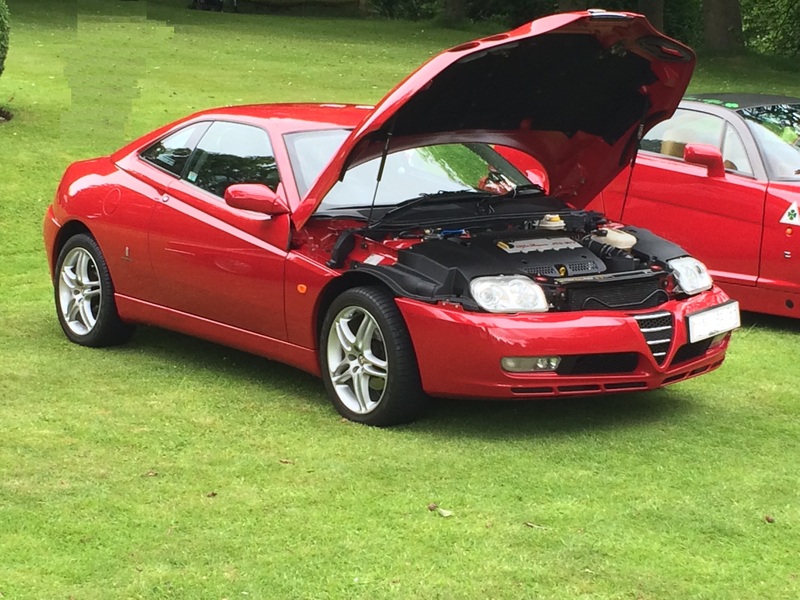 This entry was posted in Alfa Romeo Servicing by admin. Bookmark the permalink. We are located only a mile or so from Junction 17 of the M6. Near to Crewe (6 miles) & Sandbach (1 mile) Railway Stations. Copyright © 2019 HRG | Heath Road Garage. All Rights Reserved.